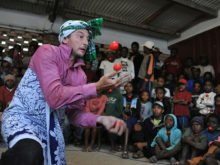 In November 2016, Clowns Without Borders France returned to Madagascar to perform 17 shows for 5928 street children. 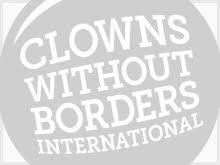 In December 2015, Clowns Without Borders Finland performed shows and workshops in villages, youth centres and prisons in Madagascar, for 13,000 people in total. 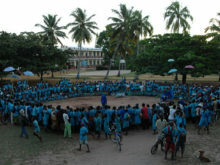 In October 2014, Clowns Without Borders France went to Madagascar to raise awareness among vulnerable children and young people about HIV / AIDS through artistic activities. They performed 8 shows for 2500 people. 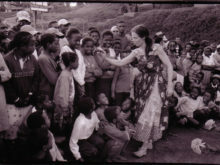 In May 2014, Clowns Without Borders France went to Madagascar to raise awareness among vulnerable children and young people about HIV / AIDS through artistic activities. They performed 8 shows for 2500 people. 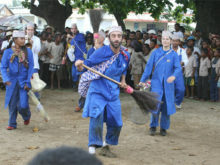 In 2013, Clowns Without Borders France went to Madagascar for a project focused on street children and vulnerable children. In total, they performed 17 shows for 5000 people.